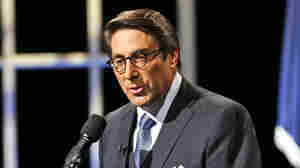 July 17, 2017  Jay Sekulow is a major figure in the conservative Christian movement. 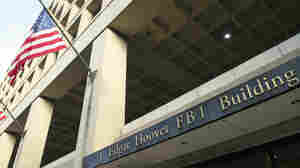 Watchdog groups have long had concerns about the fundraising, staffing and organizational structures of his two organizations. July 17, 2017  After revelations about Donald Trump Jr.'s meeting with a Kremlin-connected Russian lawyer and a Russian-American lobbyist, investigators want to know more about the Trump Sr.'s Moscow sojourn. July 17, 2017  The back story of the Moscow pageant, the Russian father-son duo — one a billionaire developer and the other an aspiring pop star, the British-born promoter and the future American president. 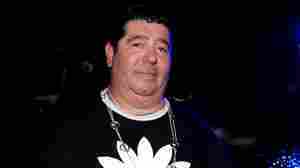 July 10, 2017  Rob Goldstone, who manages Russian pop star Emin, says he arranged a 2016 meeting between Trump insiders and a Russian lawyer at Emin's request. President Trump once appeared in a music video of his. 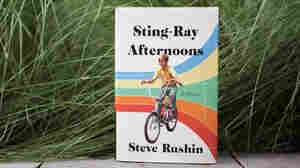 July 8, 2017  Sportswriter Steve Rushin's memoir of growing up in Minnesota in the 1970s is familiar territory, but Rushin mines it with irony and affection, working hard to capture the look and feel of the era. July 5, 2017  Revenue from President Trump's office buildings is falling. The problem: commercial real estate prices are declining. In New York, buildings are rising and older properties have to compete harder. 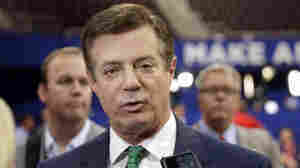 June 28, 2017  Paul Manafort's firm took in more than $17 million working for Ukraine's Party of Regions, which is widely considered to have had strong ties to the Kremlin. June 23, 2017  Some critics say Vornado Realty Trust should recuse itself from bidding on the project because of its financial relationship to the president and his family. June 19, 2017  As a young man, Trump's father co-signed his loans. Once he became famous, banks rushed to lend him money. 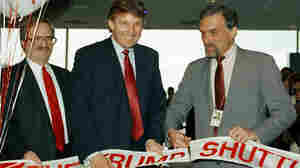 But they became skeptical about Trump following his many bankruptcies. So his main lenders became Deutsche Bank and Ladder Capital, but both securitize his debt to spread the risk. June 19, 2017  President Trump took in more than $500 million last year at his various hotels, golf courses and other businesses. That's according to financial disclosure forms released voluntarily by Trump. June 5, 2017  Oleg Deripaska sued over a report that he paid former Trump campaign manager Paul Manafort to further the Russian government's interests. The story brought new focus to the billionaire and his career. June 5, 2017  Russian oligarch Oleg Deripaska was once a close associate of ex-Trump campaign manager Paul Manafort, who offered to cooperate with congressional panels investigating Russia's role in the election. June 1, 2017  The disappearance of three activists at a Chinese factory that makes Ivanka's products is the kind of scandal companies like to avoid. May 31, 2017  Brand experts discuss whether news about labor conditions in China could have an impact on the value of Ivanka Trump's brands in the U.S.